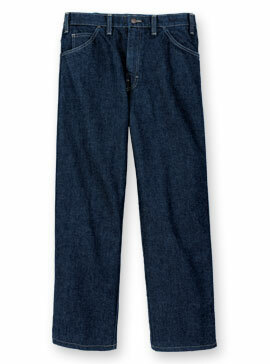 Operation breakdown of a 5 Pocket Basic Jeans is listed in this article. SMVs mentioned here against each operation are just for your reference. SMVs may vary according to machine types, workstation layout and equipment used. Some of operations are done by automatic machines, like auto pocket hemming (APH), auto pocket attaching (APS) etc. Machines that are used for the operations have been mentioned in third column (M/c type) of the following table. This Operation Breakdown has been taken from a Jeans manufacturing company in Vietnam. How to calculate SAM of a garment? 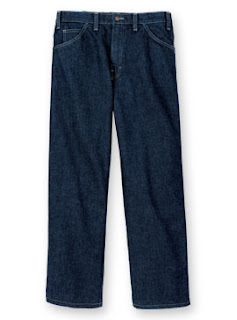 Operation breakdown of a jeans pant with SMV.